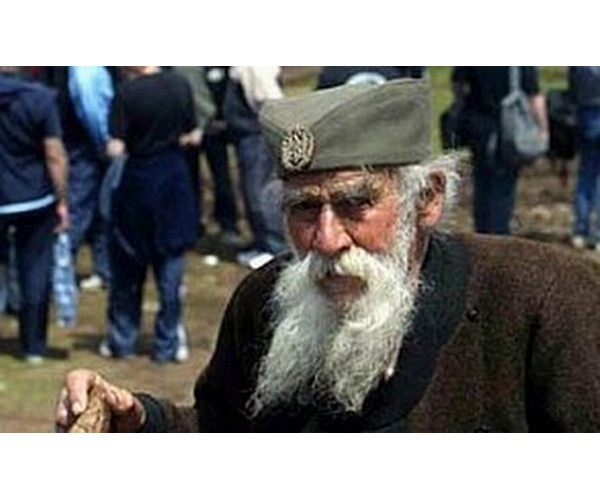 The titovka, which is often referred to simply as "sheshir”("hat") is a headgear of the Serbian military and old farmers; in recent decades it has become almost a symbol of the Serbian nation. 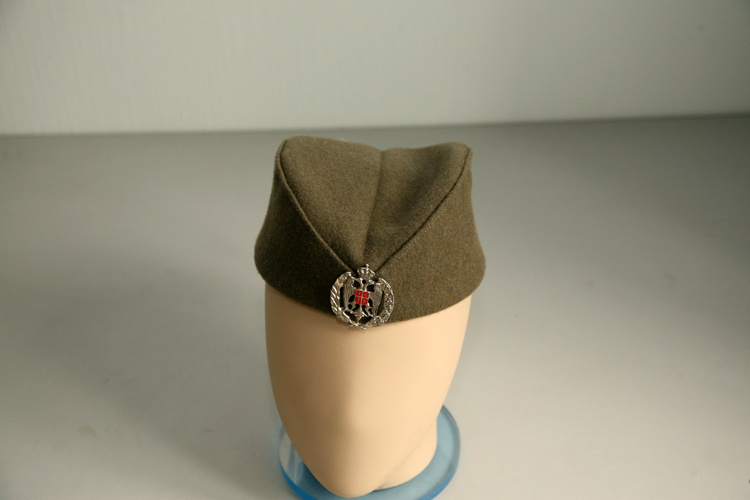 In the forties, the Titovka appeared in the guerilla Army of Josip Broz Tito, replacing the Šajkača, which was less convenient for military actions. Nowadays any politician, wishing to play the nationalist card in this, perhaps the most miserable country in Europe, considers it his duty to speak at a rally wearing the sheshire. The hat is made of wool; the badge, sewn in the front, is the state emblem - the eagle - and it is not a mandatory attribute of the hat.